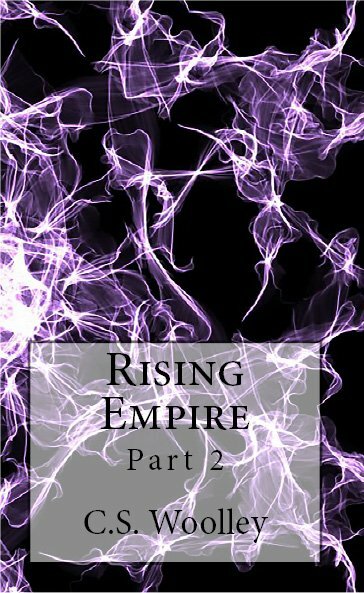 The sequel to Rising Empire: Part 1 is OUT NOW! Follow the continuing tale of Queen Kasnata as she forges a reputation that will last for centuries. We asked C.S. Woolley how she felt about the latest volume in the Chronicles of Celadmore and what impact the book has on the rest of the series. 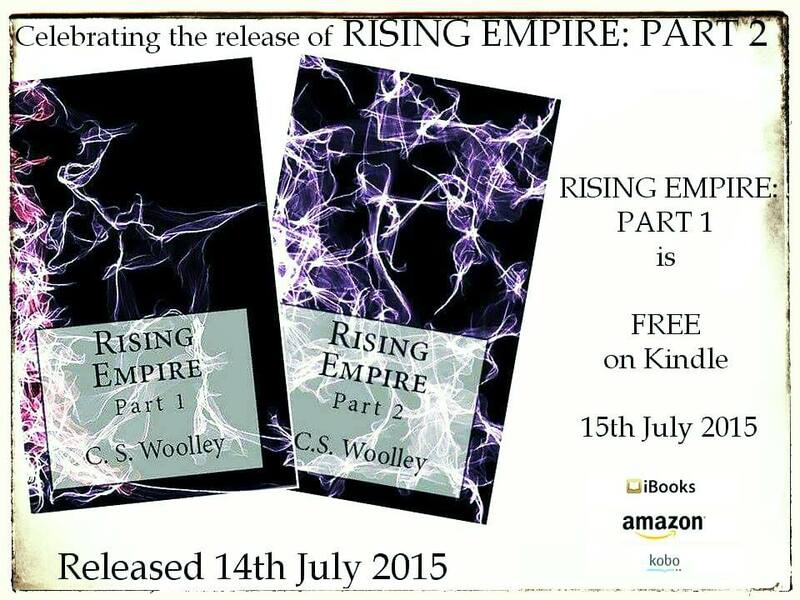 To celebrate the release of Rising Empire: Part 2, Rising Empire: Part 1 is free on kindle on 15th July ONLY. We’ve just created a new newsletter mailing list! 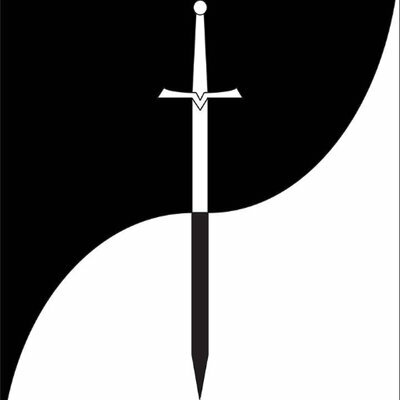 If you want to stay informed about all the latest news from Mightier Than the Sword UK then simple click HERE to sign up. We are also very pleased to confirm that Rising Empire: Part 2, the sequel to Rising Empire: Part 1 (funny that), is being released on Tuesday 14th July! To celebrate the release of C.S. 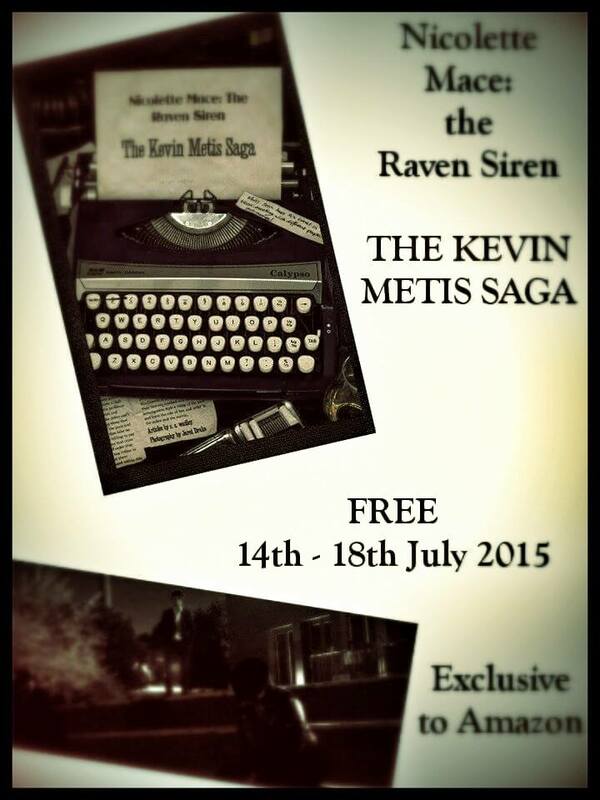 Woolley’s 15th book, the Kevin Metis Saga will be free to download from amazon on 14th July to 18th July and Rising Empire: Part 1 will be free to download from amazon on 15th July only.